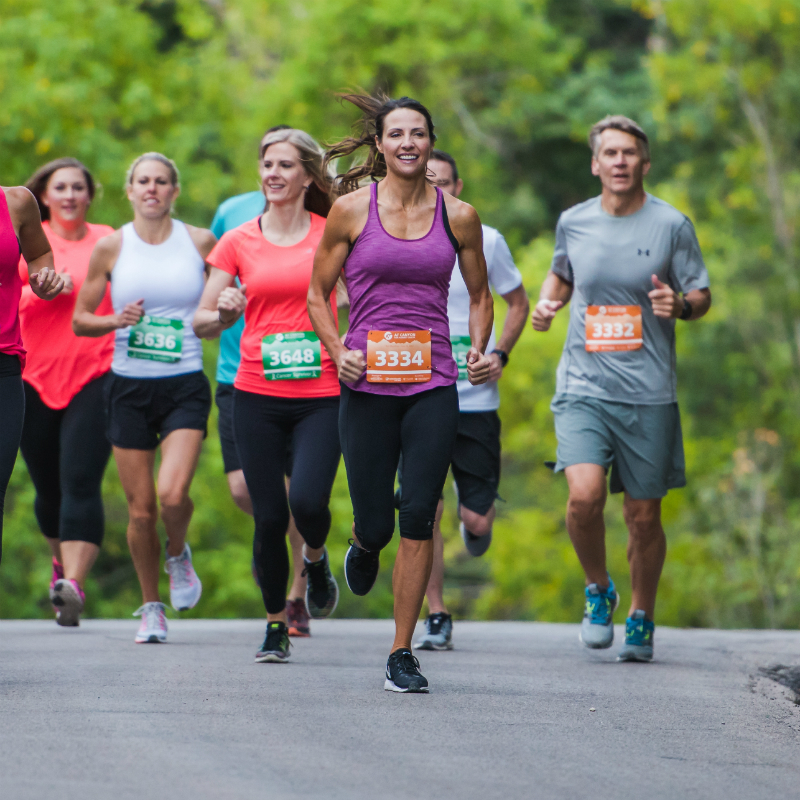 See what's new and newsworthy with the AF Canyon Run Against Cancer. 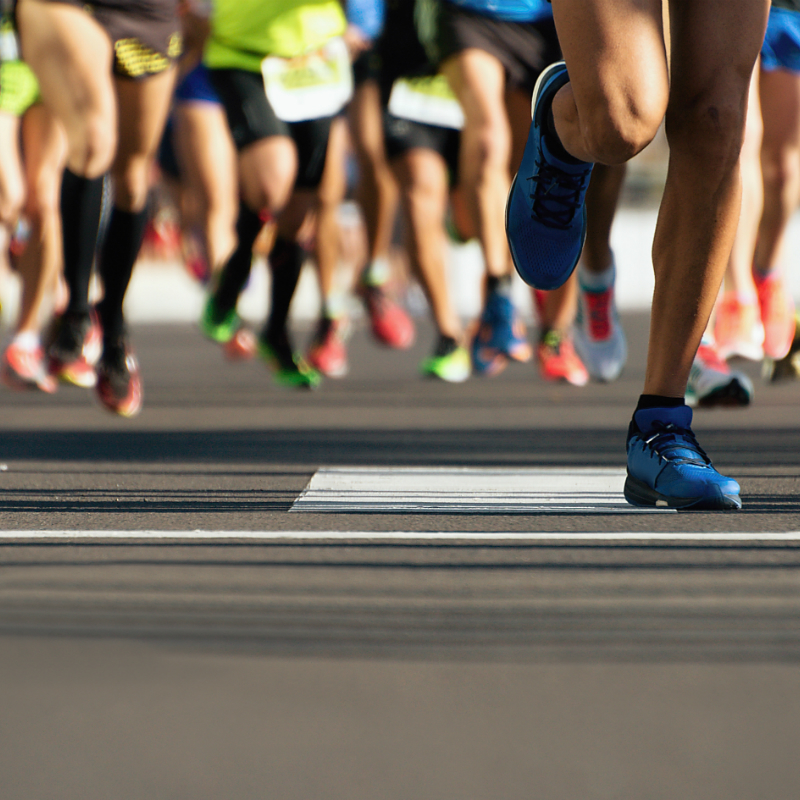 Running for fallen officers, walking for suicide awareness or running for cancer families, almost every given weekend, you can find a cause to motivate you to cross that finish line. 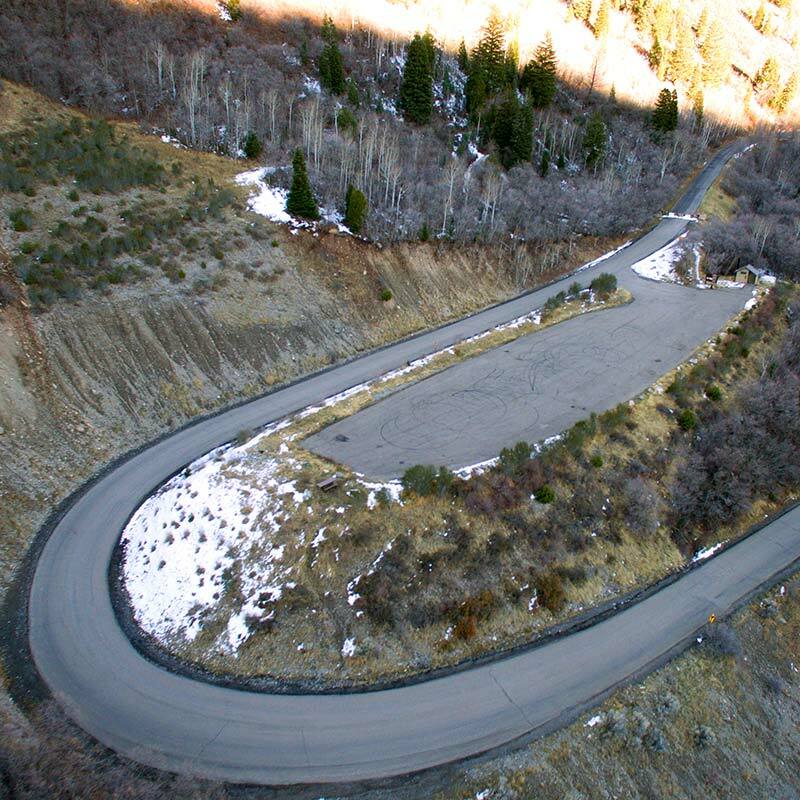 Due to construction taking place at Tibble Fork Reservoir in AF Canyon (our traditional starting location) the 2016 race will have a new start venue with a modified course and limited spots for the half marathon. 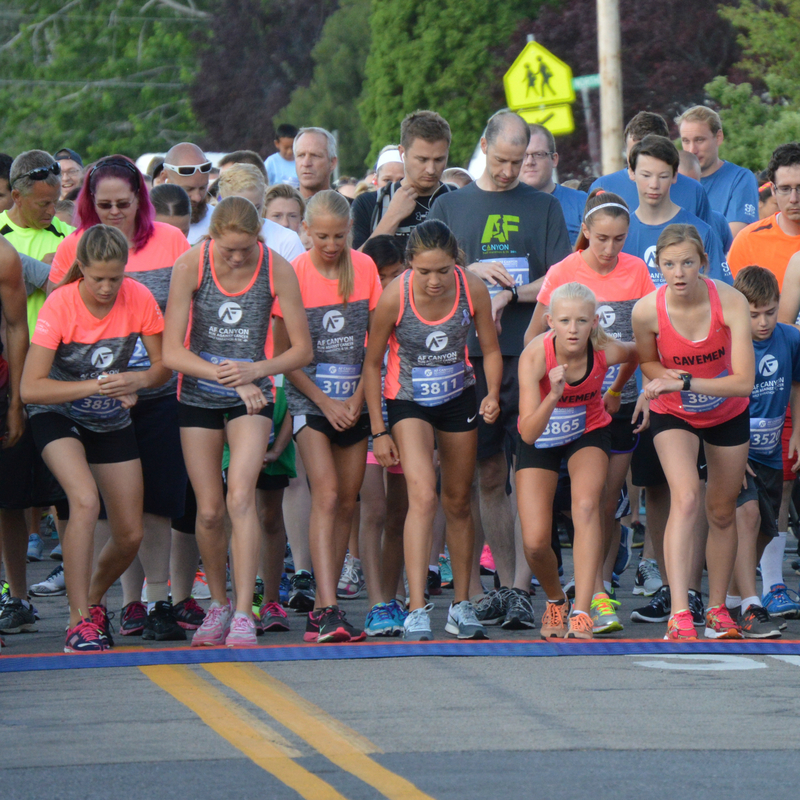 Also new this year is a 10K race. 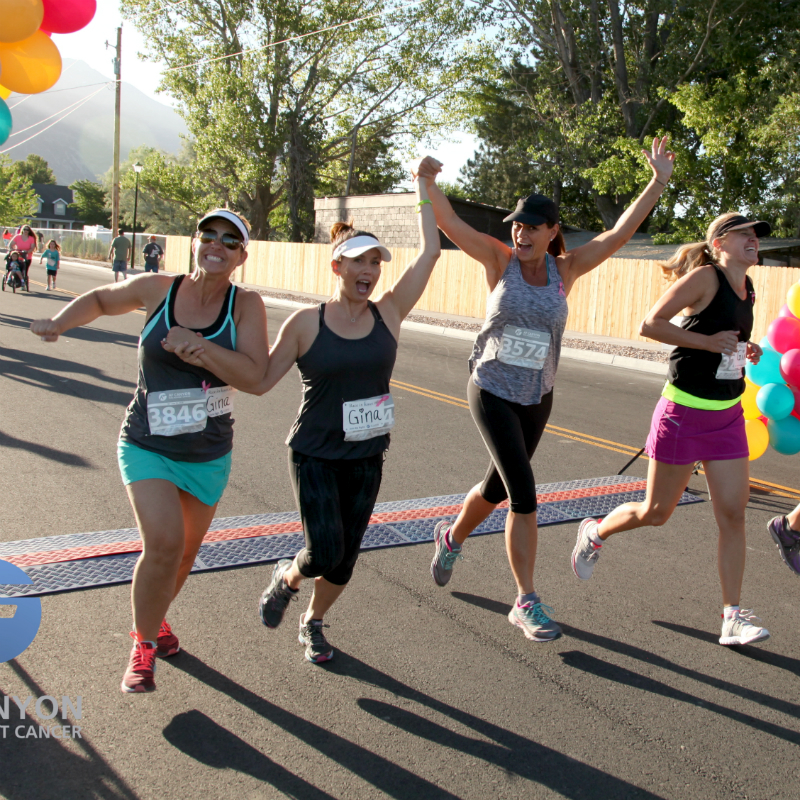 April 14 — AMERICAN FORK — In June 2014, Shantiell Mendenhall joined more than 3,000 people to run the American Fork Canyon Half Marathon & 5K for the purpose of fighting cancer. 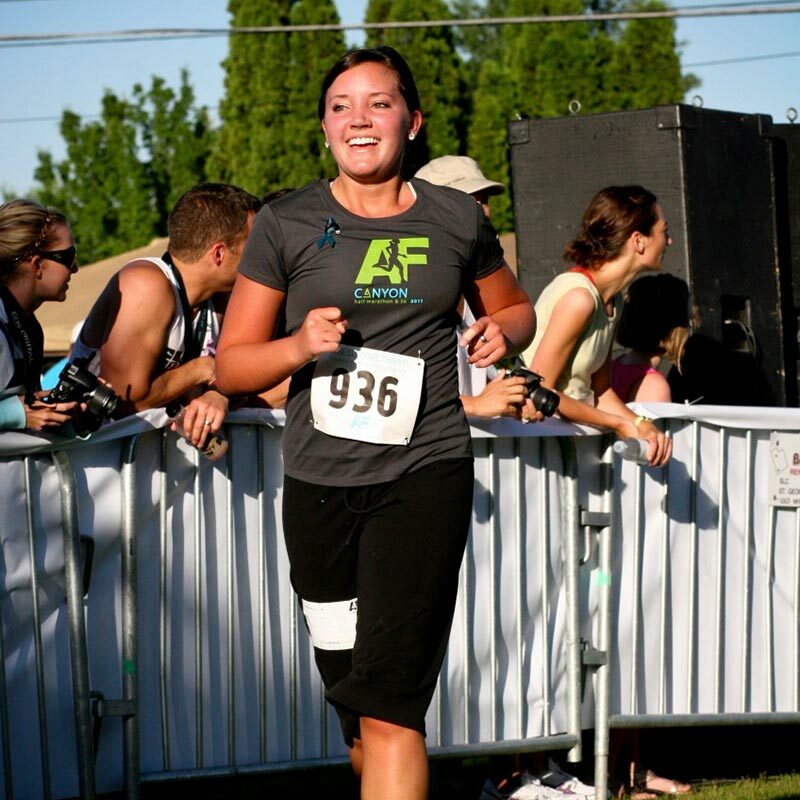 She ran for her son who was battling neuroblastoma.